Greece’s potential next prime minister, Kyriakos Mitsotakis, says he plans to unblock privatizations, cut taxes and enact meaningful reforms to attract investment, increase state efficiency and make the pension system viable. With opinion polls putting him more than 10 points ahead of Prime Minister Alexis Tsipras, the conservative leader is confident an EU election next month will prove to be a springboard to winning a national vote expected by the autumn. “We’ll be implementing them (reforms) not because they are part of a program but because we truly believe that they are necessary to make the Greek economy more competitive,” Mitsotakis told Reuters from the headquarters of New Democracy, Greece’s main opposition party. By implementing reforms, he says Greece can persuade its lenders, who still monitor the economy even after it officially exited its 280 billion euro financial crisis bailouts, to lower their targets and convince investors that it is out of the woods. The 51-year-old scion of a powerful family of politicians considers Greece’s post-bailout primary surplus targets “too high”, but says that they must be respected “at least in the short term”. Greece tapped international bond markets with a 10-year bond earlier this year, its first such issue in a decade. But at 18 percent the unemployment rate remains the highest in the euro zone and so is its debt, standing at 180 percent of output. The economy is not the only issue for a future Greek leader to grapple with. 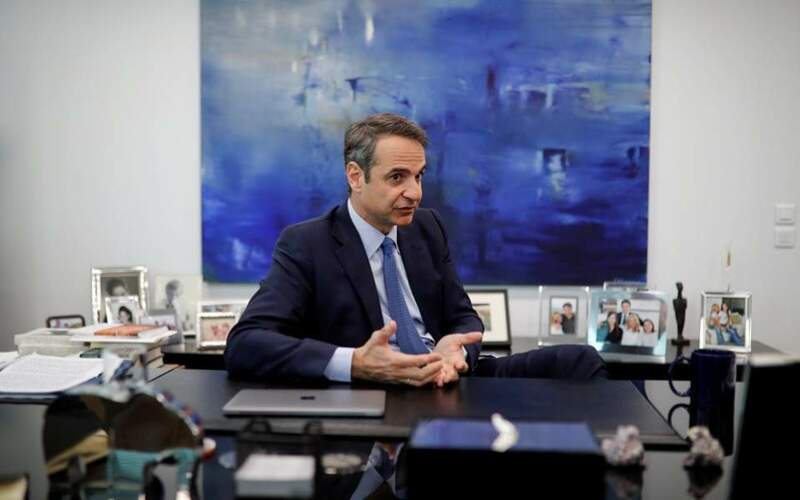 Mitsotakis maintains deep reservations at the deal brokered by the leftist government recognizing the neighboring state with the name North Macedonia. Skopje should not expect an automatic entry pass into the European Union now the name dispute is resolved, Mitsotakis said. With many Greeks still struggling with the effects of creditor-mandated austerity though, the upcoming elections will undoubtedly become a referendum on how firebrand leftist Tsipras, elected in 2015, handled the crisis. Mitsotakis camp is already on a war footing ahead of the EU parliamentary vote on May 26. People come and go from his office, adorned with paintings, pictures of his family and his late father – a former prime minister – books, a model ship named “Leadership” and a stuffed toy lion. People who know him say an unflappable demeanor denotes an attention to detail, a workaholic who came in as an outsider to win the party leadership in 2016. Greece emerged from the third bailout nine months ago. But Mitsotakis says it has not turned a corner - it is just comparatively better than 2015, when he says bungled negotiation tactics by Tsipras’s government almost got it thrown out of the eurozone. Tsipras says he had no other option but to accept it. The economic monitoring framework includes meeting an annual primary budget surplus - excluding debt servicing costs - of 3.5 percent of GDP until 2022. “Once we deliver the reforms, I think that would be the right time to discuss the primary surpluses,” he said. Apart from pushing hard on “emblematic investments”, such as a real estate project at the former Athens airport and a Chinese investment at Greece’s largest port in Piraeus, his gameplan includes cutting corporate tax to 20 percent from 28 percent and tax on dividends to 5 from 10 percent within two years. 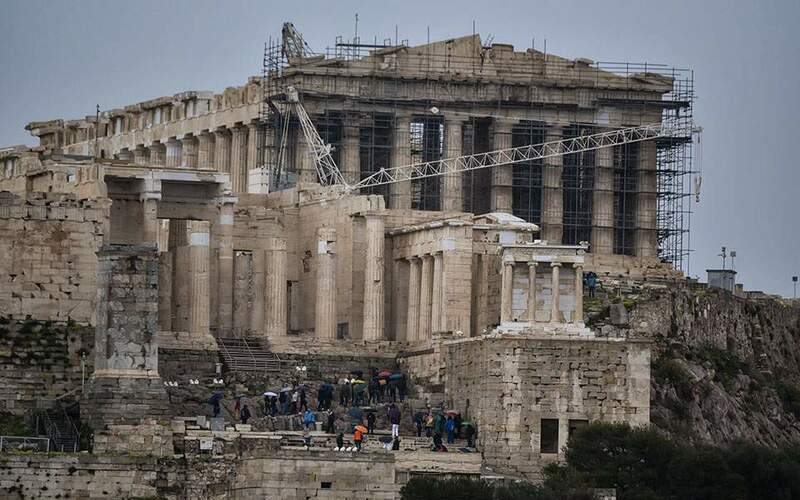 Greece sees growth at 2.5 percent this year. 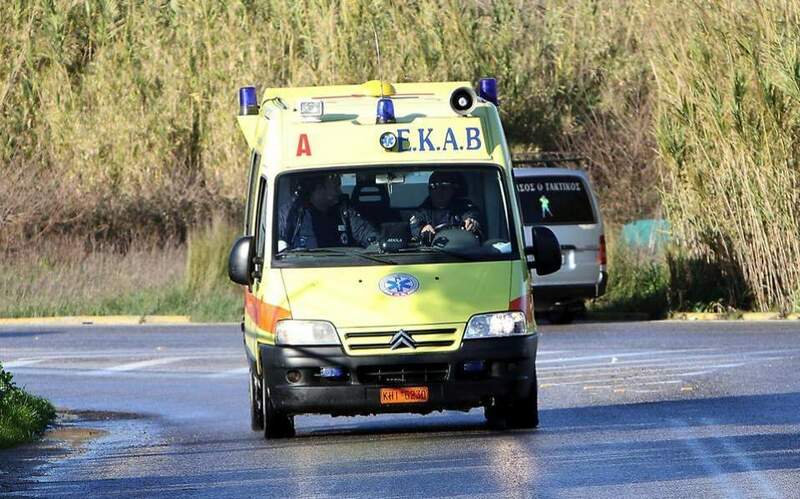 But Mitsotakis said the country needed at least 4 percent economic growth “to convince everyone that it has broken out of the vicious circle”. “At the end of the day what is going to make our debt sustainable is if Greece is going to move to a different growth trajectory,” he said. 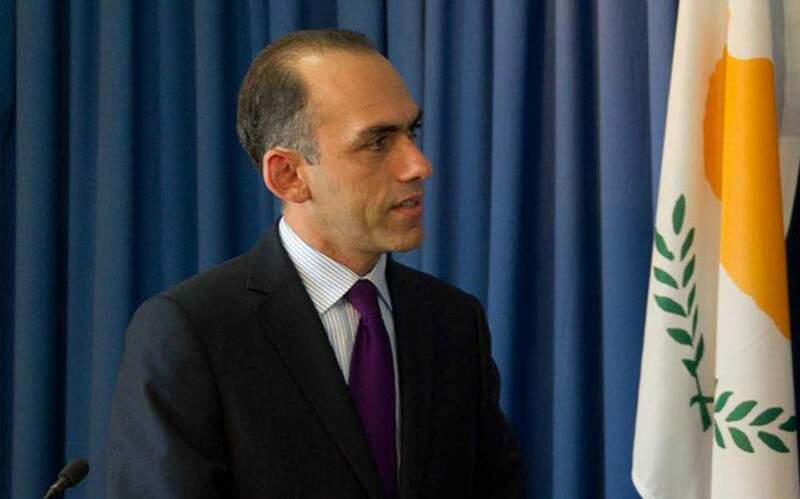 Mitsotakis’s party stridently opposed the deal recognizing the ex-Yugoslav Republic as North Macedonia, a view shared by many believing the name claimed by the northern state is an appropriation of Greek culture and heritage. For years, the wrangle has stopped the small state from joining NATO and the EU. North Macedonia is expected to join the alliance in 2020. But joining the EU, which includes each member state approving a candidate’s compliance in various policy areas, is a longer process. “I don’t think anyone should expect Greece to agree to open and close chapters when there are still outstanding issues which have not been addressed by the agreement,” Mitsotakis said.